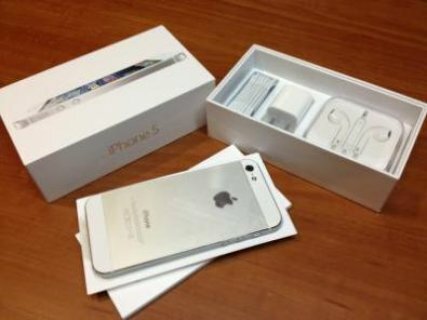 Factory Unlocked Apple iPhone 4S 64GB Available (BLACK AND WHITE). 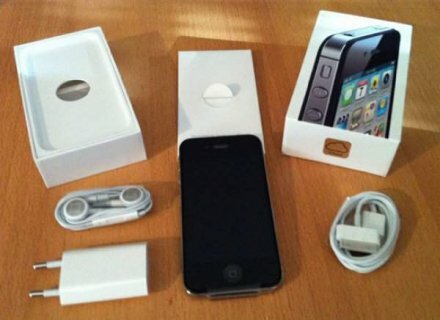 Factory Unlocked Apple iPhone 4S 32GB Available (BLACK AND WHITE). Factory Unlocked Apple iPhone 4S 16GB Available (BLACK AND WHITE).